I’m quite interested in the early history of Scottish libraries. My own current part-time sabbatical is concerned with the published music that legal deposit libraries (the University of St Andrews in particular) claimed from Stationers’ Hall in the 18th and early 19th centuries, and I’m particularly curious to know what happened to the music, and how much it was actually borrowed from the university libraries who received it. This might be about a different kind of library, and books rather than music, but I’m still interested in this important part of Scottish library history. We both touch on book history, though mine is a story of books containing music, more than books containing words. 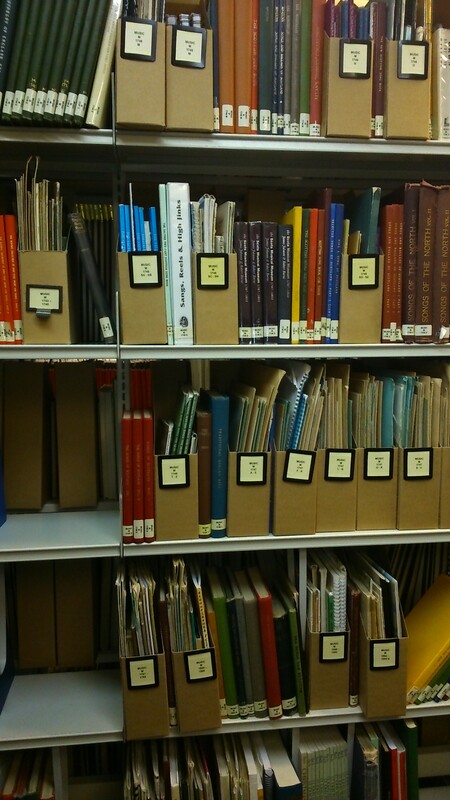 Indeed, the books about learning music were also preserved carefully at St Andrews University Library. I wonder how much overlap there might be of that particularly niche repertoire?! Meg Westbury did an anthropological study of students’ use of study space in Wolfson College, where she’s a librarian. This is the second part of her blog – there’s a link to the earlier posting. Interesting reading – it’s a different perspective on a perennial topic. 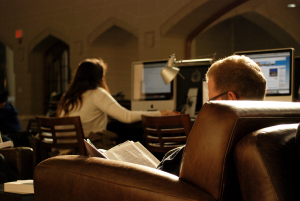 This post is a continuation of last week’s post in which I described how, with no money and very little time, I successfully used a small survey and some ethnographic techniques to sharpen discussion about students’ technology and study-space needs at my college. It was remarkable how such techniques swiftly illuminated a host of previously unconsidered issues. In this post, I discuss specifically the ethnographic techniques that I used.